The Hireman has four London depots to help us provide tool hire services to the whole of the city as well as into the Home Counties. 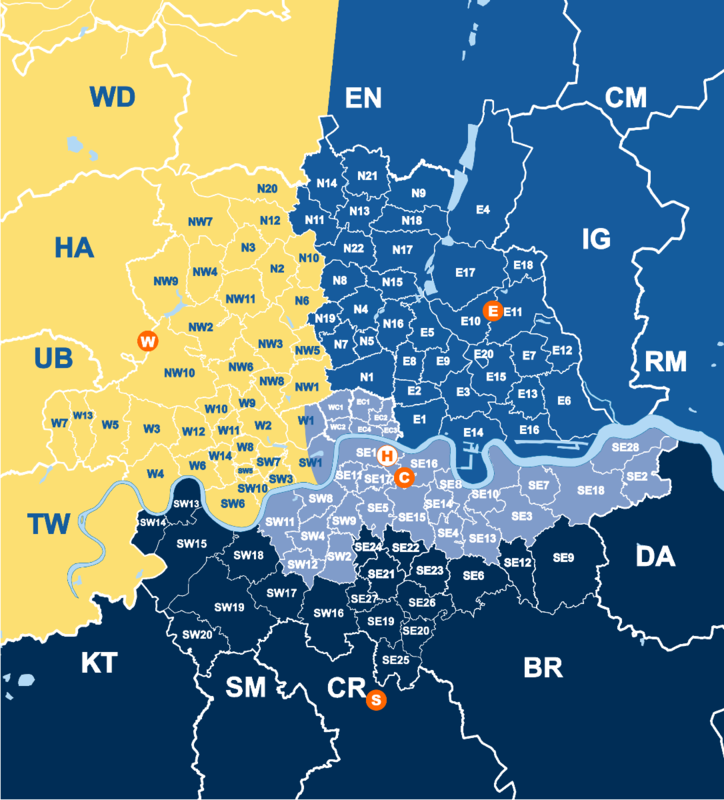 We have depots based in Croydon, Leytonstone and Wembley as well as our flagship central London branch. Saturday morning deliveries are available on orders placed before 5pm on Friday. Please contact your nearest depot for more details.